More Opportunities To Qualify For World Pool Championships. 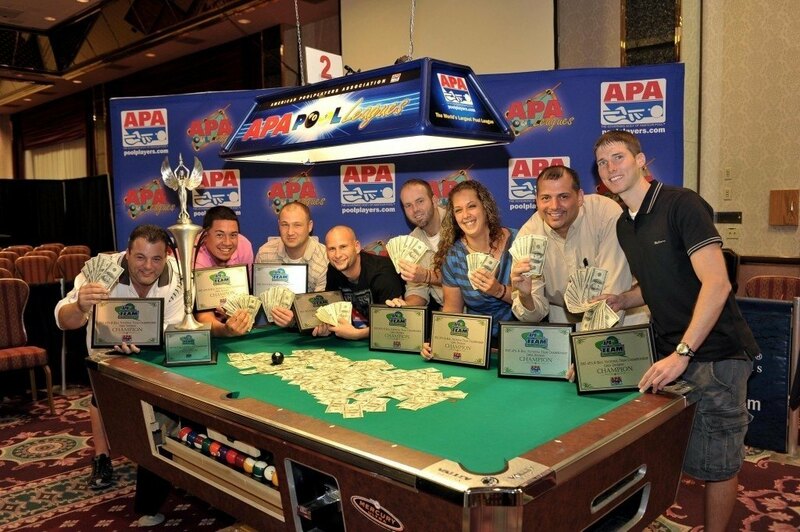 The APA is the World's Largest Amateur Pool League with more members than all other amateur leagues combined. 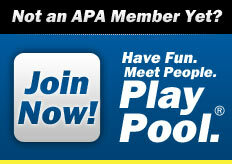 Nationally, the APA currently boasts over 260,000 members (and growing). Our local league boasts over 600 members in the counties of Baldwin and Mobile, Alabama. I've never played in the APA. Join Now! I joined this week and paid my membership to my captain.